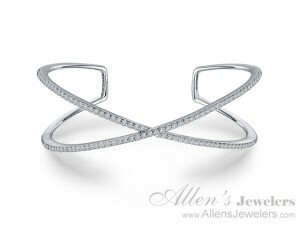 At Allen’s Jewelers we are now carrying “Affordable Luxury Designer Jewelry” from Lafonn. 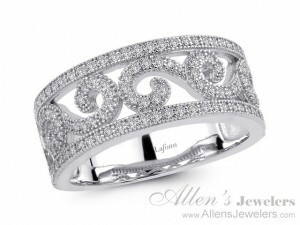 Lafonn features silver with cubic zirconia, 18t and rose gold plated items and natural colored stones and includes necklaces, earrings, rings, anklets, bracelets and chains. 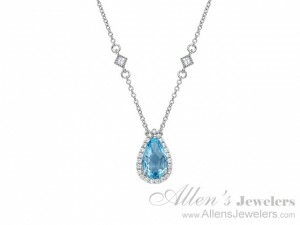 The Lafonn necklace and chain collections range from demure to daring in precious metals, simulated diamonds and colorful gemstones in the latest styles. 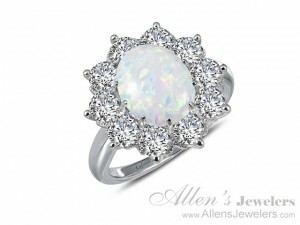 Rings include bridal, fashion, statement and stacking collections in ideal styles for every occasion. 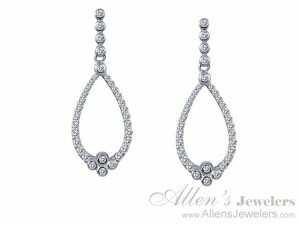 Lafonn earrings feature the latest designs including glamorous chandeliers, sparkling simulated diamonds sure to elevate your style. 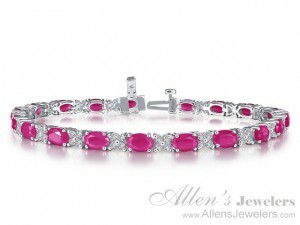 Bracelet designs include tennis bracelets, stackables, whimsical charm bracelets, simulated diamonds and gemstones.